October 31st has passed and Halloween is behind us. As people around the world are nursing their well earned hangovers and trying to get that left over make up from behind their ear, they are confronted by one thing: Christmas Marketing! Yeah, that’s right. The beginning of November officially kicked off the BIG marketing push for every single business, big and small. And why not? We need to get clients thinking about us before everyone else, right? Well, we have a fantastic salon Christmas marketing secret weapon that will not only get clients in your doors, but also boomerang them back in, in January as well! We call this the Attitude Of Gratitude! It’s simple, as the highlight point & figurehead of your salon Christmas marketing, all you have to do is to send out an SMS and an Email with a special Christmas present to your clients: A Christmas Gift Card with €/£15 from you, that they can collect IF they book their next appointment now. The Gift Card itself can only be redeemed in January! So in order for them to avail of their Christmas present, they must book another appointment. Pretty clever, right? And so much better than a % off! Does this sound like a lot of work? Well, you are in luck! As our dedicated Grow Team have the marketing already taken care of! 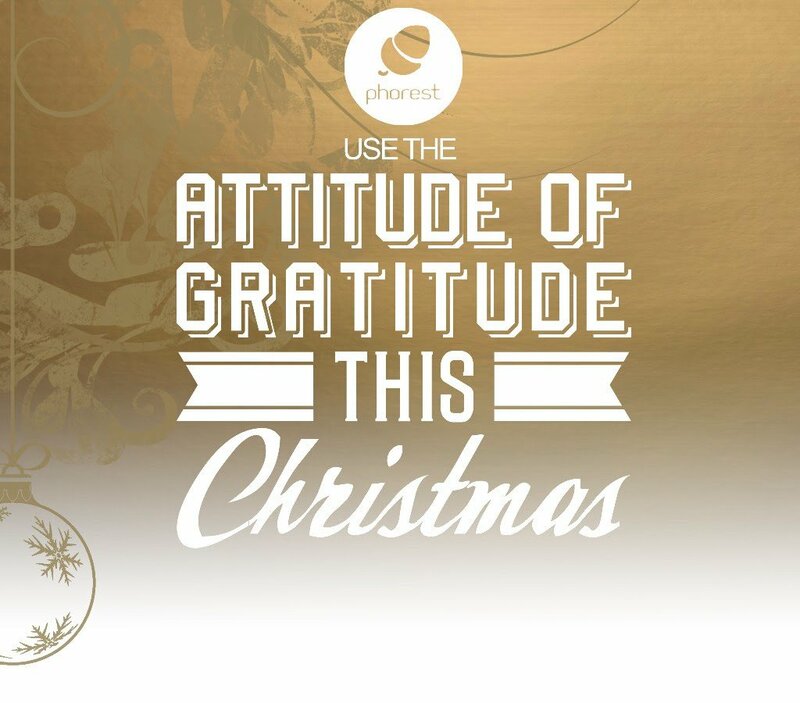 You see, as of today, all Phorest clients will find uploaded SMS & Email Attitude Of Gratitude Templates already on their system, ready to send at your convenience. You can access the email template by going to the ‘Compose Email’ section in your system, click the Template Name button at the top, find ‘Gift Card Promotion’ and voila: Your Christmas salon marketing is sorted! This templates are customisable as well! >>> Cards are transferable, if your client can’t use it they can give it to a friend that can. We even help you track the success of your campaign. This salon Christmas marketing idea is so powerful that you wouldn’t even need to do a holiday special this year. 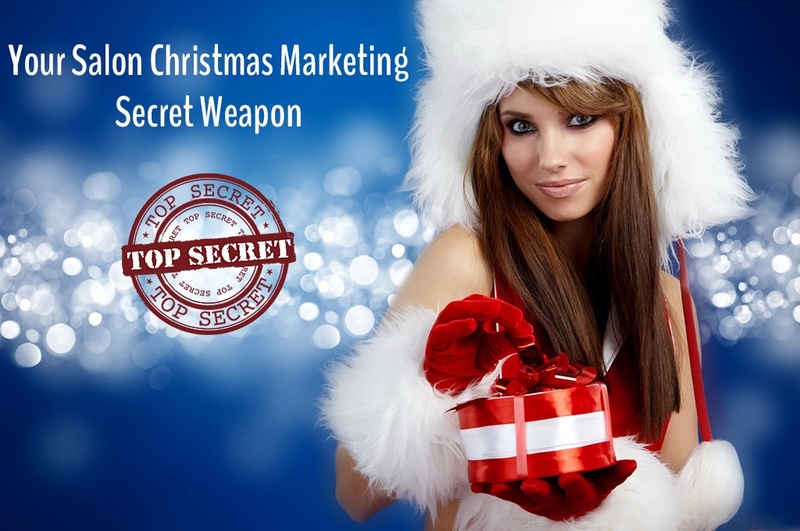 If you would like to use this salon Christmas marketing secret weapon, simply drop your details here and John from the Grow Team will get back to you immediately!